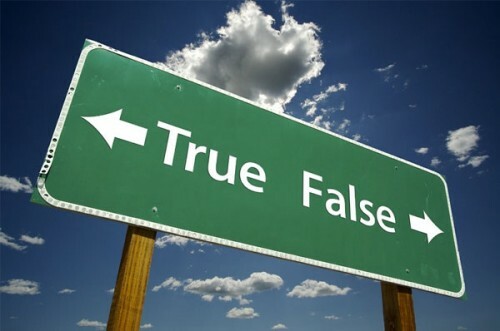 Myth #1: The homeowner must h ave missed mortgage payments in order to qualify for a short sale. FACT: Years ago this may have been true, but not in 2012. A financial hardship should exist or be imminent. But, not all people with financial hardships have missed a mortgage payment. Common hardships include mortgage rate adjustments, loss of job or income, health or medical issues, and divorce among others. Myth #2: Banks prefer foreclosure to processing a short sale. FACT: The truth is that banks would prefer NOT to foreclose on a property because it costs them big bucks. The bank will lose a lot less on a short sale than on a foreclosure. In fact, many banks are so interested in short sales that they are paying sellers to participate in a short sale versus letting the home go to foreclosure. Myth #3: In order to the seller to qualify for a short sale, he or she must speak with the lender first and get pre-approved. FACT: While each lender has a different way in which they process the short sale, overall the best way to get in front of a tough situation is to speak with a knowledgeable agent that knows how each short sale lender operates. Often, when calling the lender, short sale sellers find that they do not get the answers that they want and need from the first line of short sale support. Myth #4: Short sales don’t close. FACT: The truth is that about 50% of all nationwide real estate transactions right now involve distressed properties. FACT: It can take months to close if you don’t know “rules of the road.” The short sale process must be mastered and it helps quite a bit to know the ins and outs at each of the major lending institutions. There are many short sales that can be approved in a much quicker time frame. 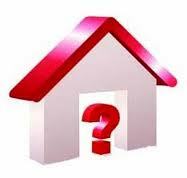 The more liens on title, then the more lengthy the short sale process. A qualified real estate professional can help navigate the process.